Nigerian Afro-pop artiste signed to Davido’s DMW has revealed the role the hit maker played in his music career. An excited Mayorkun planning to unveil his debut album made the declaration on his Instagram page. “The executive producer of #TMOL album @davidoofficial I can’t thank you enough for everything Bro! You changed my life”, Mayorkun said. The ‘Bobo’ singer in a chat with Punch, had also recounted what his experience was like the first day he met Davido. 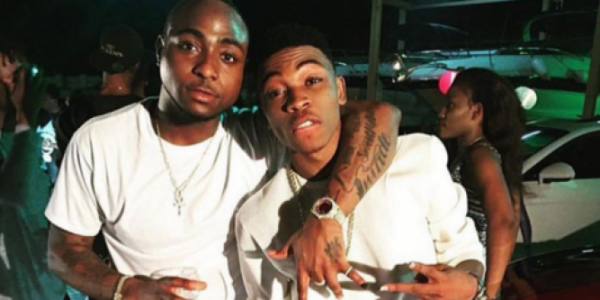 “I will continue to remember the day I met Davido for good. He has really been a blessing to me and I will always appreciate him.He is a very good person because he didn’t know me from Adam before offering me a deal with his label. Even when I tell people how our paths crossed, they don’t believe.